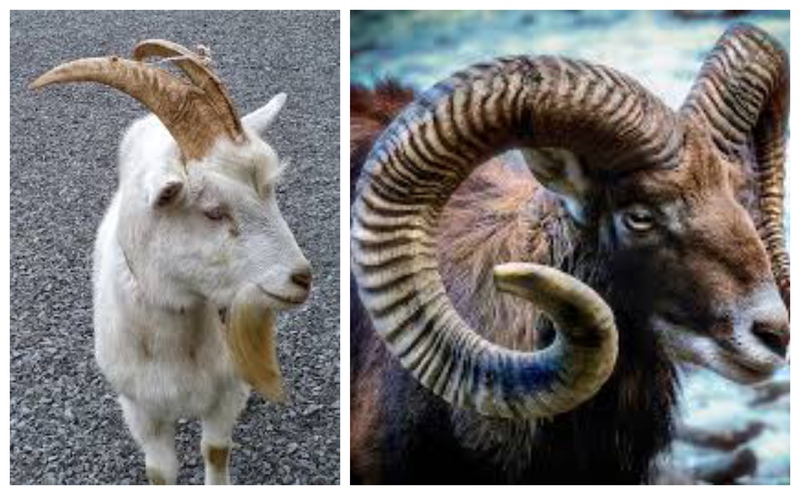 Long before the Hartford Yard Goats started grazing at Dunkin’ Donuts Park in Downtown North, there were dreams of a field of rams, as in the Los Angeles Rams. Yes, the NFL team set to play in Super Bowl 53 was at one time unhappy with southern California and looked into moving to Hartford. The New England Patriots’ interest in Connecticut’s capital city is well documented, but the fact that other NFL teams checked out Hartford as well not so much. 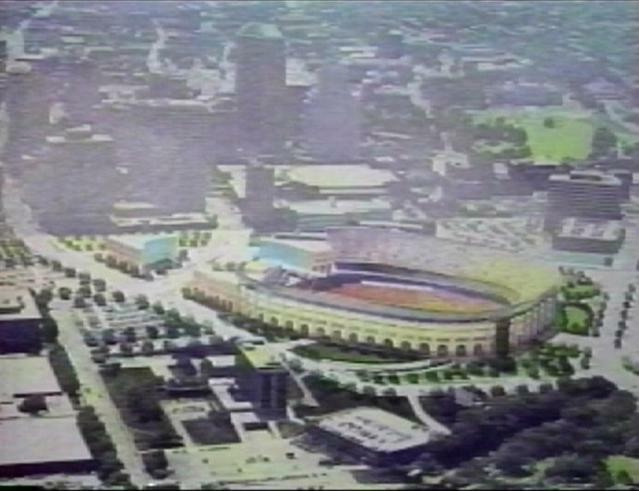 This past Sunday in our Face the State Face the State flashback we dusted off one of our reports from 1994 when state lawmakers greenlighted funding for a coliseum inspired football field in DoNo to host the Los Angeles Rams, Los Angeles Raiders or any team that wanted to move Hartford. This is not to be confused with the ill-fated Patriots deal of 1998. That stadium was set to be built across town at Adriaen’s Landing. 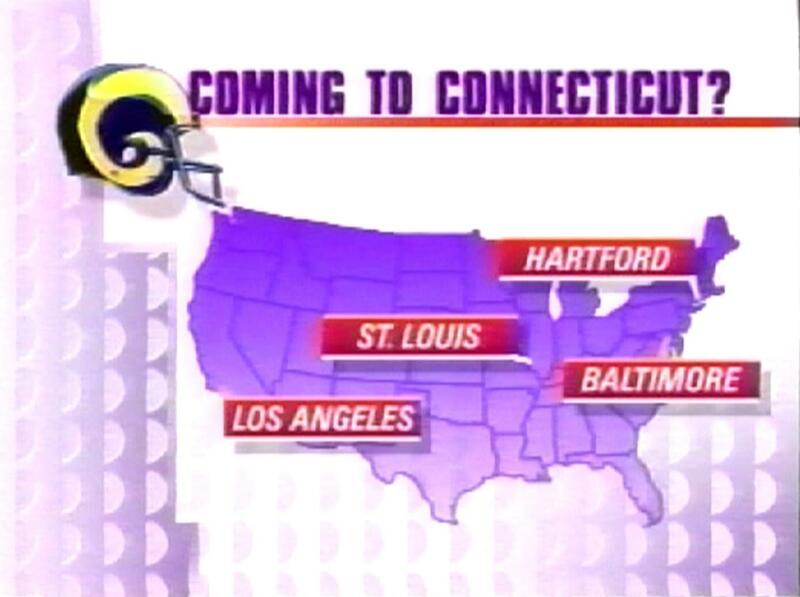 25 years ago the L.A. Rams were looking for a new home, and Hartford was very much in the running, along with St. Louis and Baltimore. St. Louis was the winner. 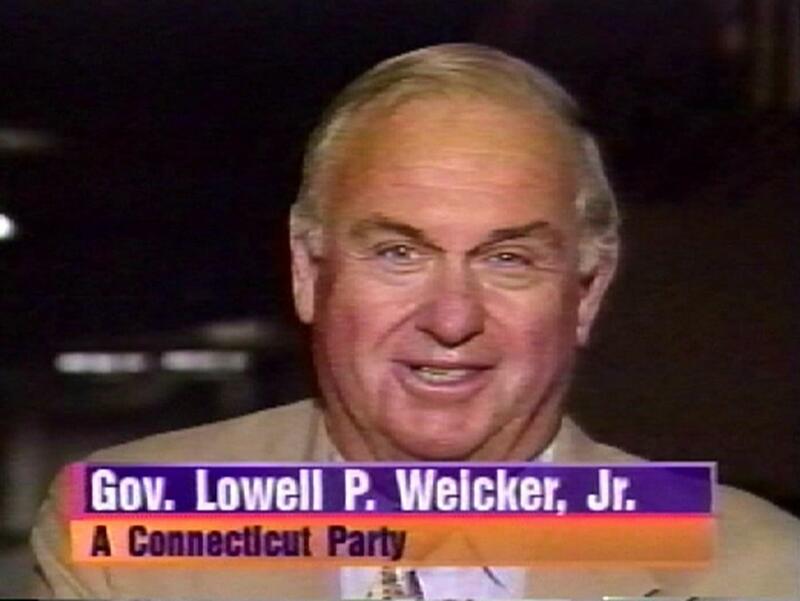 The talks with the Rams were serious, according to then Governor Lowell Weicker, who told the team if they wanted a trans-continental move, a stadium would be built just north of I-84 in Hartford. How serious? NFL great Walter Payton flew to Hartford to meet with Weicker about it, wowing everybody when he walked through the State Capitol. 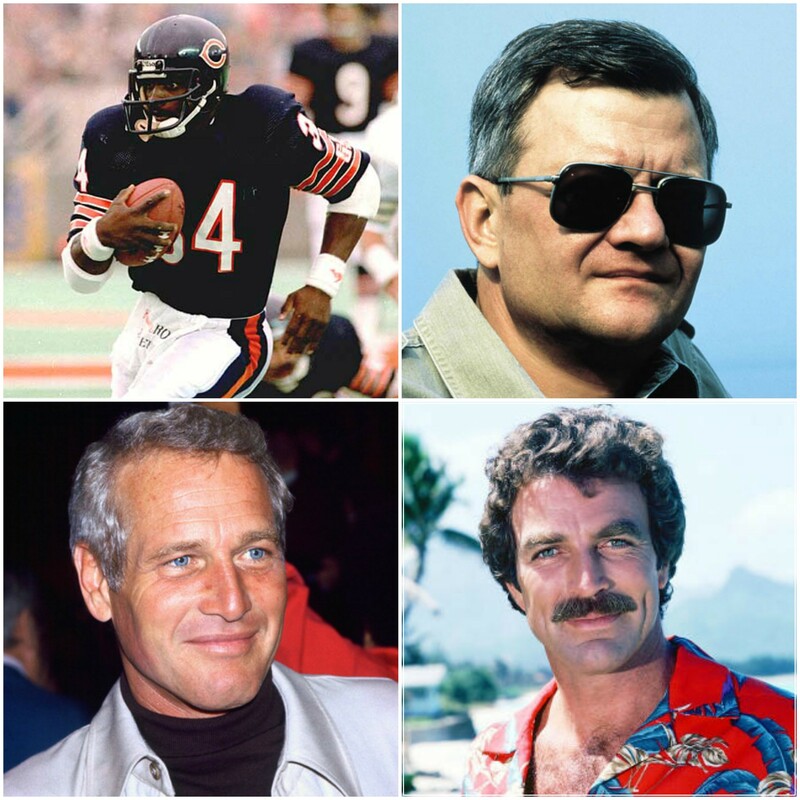 Sweetness would have been a part owner of the team along with author Tom Clancy, actor Tom Selleck and the legendary actor Paul Newman of Westport, who badly wanted the NFL in his home state. The star studded group had also been interested in buying the Patriots and moving them here, but when that fell through in early 1994, they looked at the Rams, who were tired of the congestion and lack of fan support in Lala Land. Before you laugh, keep in mind Hartford is the biggest television market in the country without a major league sports team. The metro Hartford area has a desirable base of potential affluent fans, and Fortune 500 companies who can pay for luxury box suites, that made it very attractive to team owners. Remember how quickly Patriots season tickets sold in 1998-99 when that move was announced?